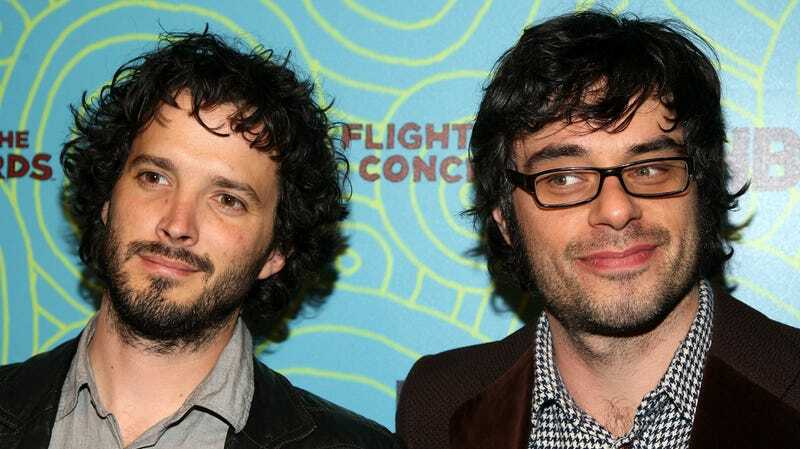 Good news for all the ladies of the world: Flight of the Conchords, the weirdest musical comedy duo to come out of New Zealand, is returning to HBO for just one night. 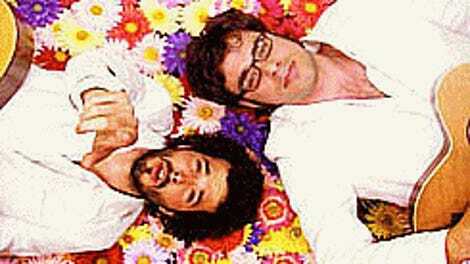 Flight of the Conchords: Live at the London Apollo, recorded live at Eventim Apollo earlier this year, will air October 6, Rolling Stone reports. The hour-long special will premiere on HBO, the same network that aired both seasons of the Flight of the Conchords TV series based on members Bret McKenzie and Jemaine Clement’s group. “See you then,” says McKenzie in the teaser for the special. “We look forward to you seeing us then,” says McKenzie.